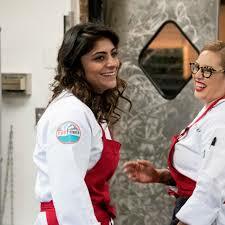 The chef ‘Fatima Ali’ belongs to Pakistan and she has shown her talent in a US tv series, ‘Top Chef’ last year and she got popular not only in Pakistan but also America and all over the world. Unfortunately, she is suffered with the terminal cancer and she is fighting with her disease bravely. According to media reports, Fatima Ali is included among best chefs of Pakistan and she won various international titles. She has the biggest dream of her life to become a chef but her life is not permitting her that she can fulfill her dream. Now she has few months in her life. 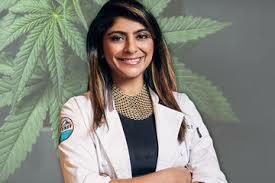 Latest Health Condition of ‘Top Chef’ Fatima. 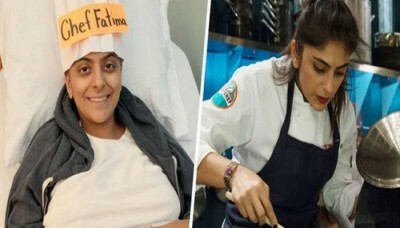 29 years old top chef star, Fatima Ali has shared a picture on the social media site, Instagram, in which she is lying on her bed and she is looking at the camera smilingly. Her disease is shown from her face. She further wrote that she needed the blessings as the blessings of other people can do miracles so all of the people must pray for her. 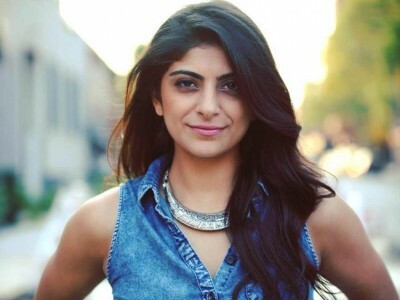 Furthermore, Fatima Ali said that she is very grateful to people, with whom she spent good time. At the end, she wrote further that she will inform her fans and friends about her health. 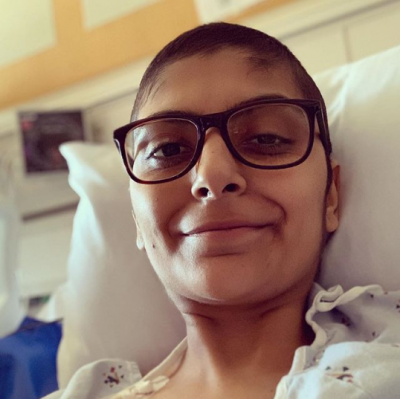 Fatima Ali met with the serious issue when she got know that her disease, ‘Ewing Sarcoma’ has come back and now she has less than one year time with her.